Enter to Win an Exciting Dystopian Trilogy by Theresa Linden! 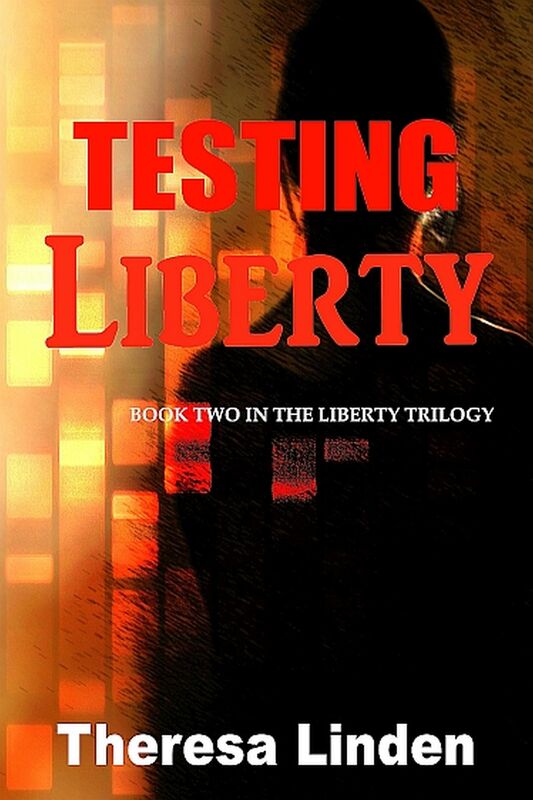 The Liberty trilogy – A young woman named Liberty lives in a dystopian society where the earth has been elevated above man and the government controls everything. 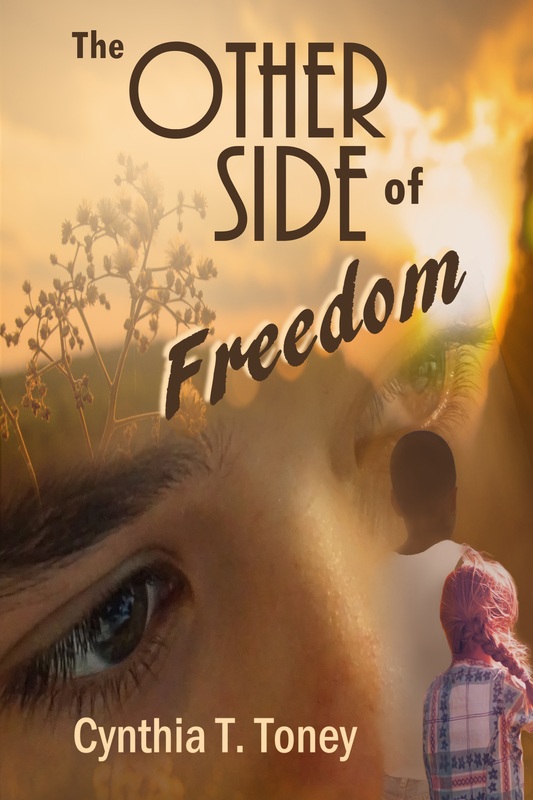 Moving from one trial to another—escapes, imprisonment, secret missions, rescues, 3D games—this action-packed trilogy follows Liberty to her final sacrifice as she learns that true freedom is within, cannot be taken away, and is worth fighting for. 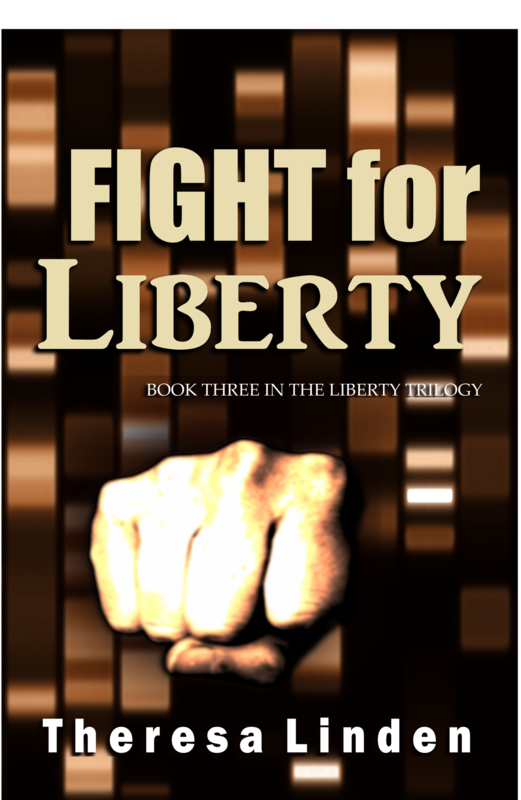 Click HERE to watch the trailer for the third book, Fight for Liberty. Stop by the author’s website to enter the Chasing Liberty Trilogy Giveaway for a chance to win the complete trilogy! Giveaway ends: 12:00AM July 9, 2017. Winner will be announced at the end of Sabbath Rest Book Talk, 7:00PM July 9th and posted on Theresa’s author website. Books are available on Amazon and Barnes & Noble in paperback, Kindle edition, and Nook eBooks. Other eBook options at Smashwords. Raised in a military family, Theresa Linden developed a strong patriotism and a sense of adventure. 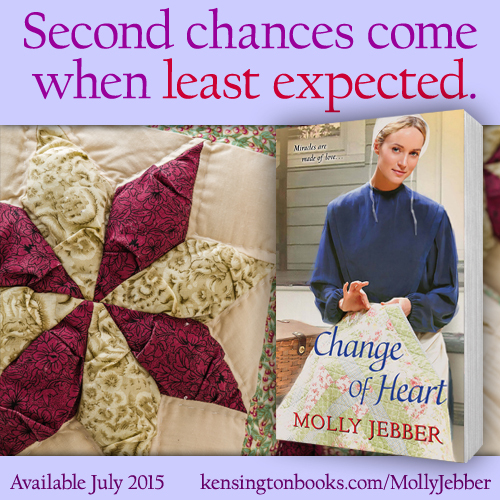 She began writing in grade school and her passion for writing has never waned. 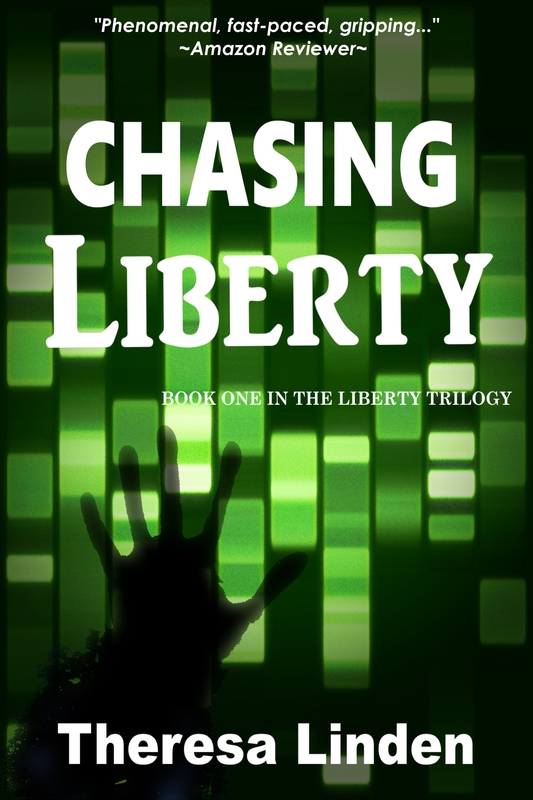 Love for faith, family, and freedom inspired her to write the Chasing Liberty trilogy, a dystopian story about a future she hopes never becomes a reality. 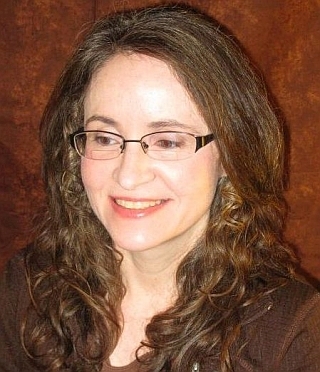 Her other published works include award-winning Roland West, Loner, first in a series of Catholic teen fiction, Life-Changing Love, and her newest release, Battle for His Soul. 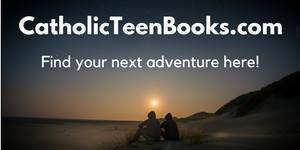 A member of the Catholic Writers Guild and the International Writers Association, she balances her time between family, homeschooling, and writing. 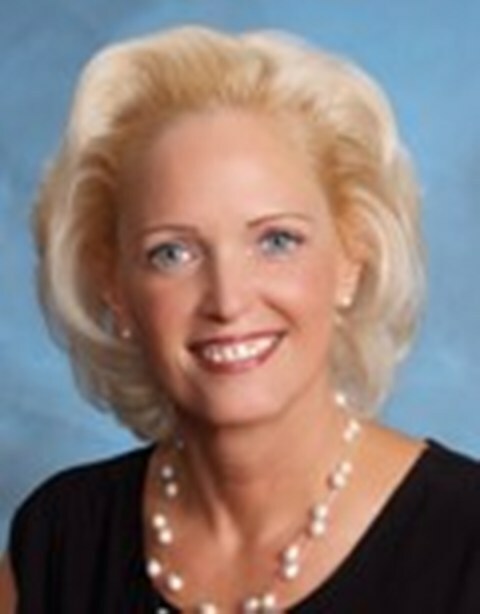 She lives in Elyria, Ohio with her husband, their three adopted boys, and a sweet old dog named Rudy. 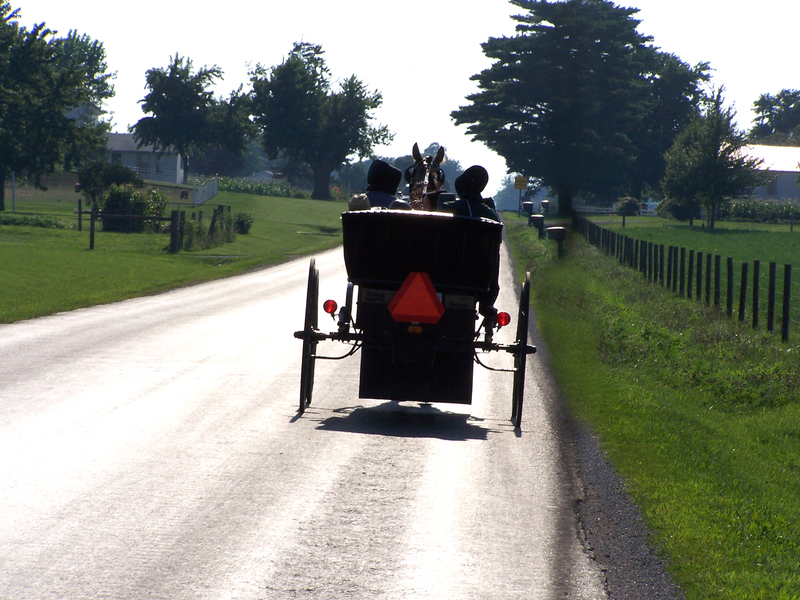 Visit Theresa on Facebook, her blog Things Visible & Invisible, or on her website. Since I was a young girl, I’ve been aware of the great battle between the forces of light and the forces of darkness. In the 1960s, Communism embodied the darkness in my mind, because that’s what my parents talked about. They had met while working at the CIA and saw current events filtered through what they’d learned, things that the average citizen did not know. Other turmoil of the sixties added to my realization that all was not right in the world. Later I came to realize that the physical battles were but a reflection of the great spiritual battle taking place all around us. I discovered books about real people standing valiantly against the forces of darkness, even when they often lost their lives doing so. The Diary of Anne Frank and The Hiding Place were two stories that made a profound impact on me at a young age, and I wanted to emulate the heroism demonstrated by Anne Frank and the ten Boom sisters. One historical person came to embody this great spiritual battle in a personal way for me. The story of Saint Wenceslas (Good King Wenceslas, as you may know him) touched me so much I had to know everything that was knowable about his life of faith. Even as a very young man, his fervor for light and truth shone in the midst of a dark and evil time (the early 10th century, the Dark Ages). Wenceslas stands as a beacon of hope not only to the people of his time, but to those of us living today. I wrote his story as Treachery and Truth: A Story of Sinners, Servants, and Saints. My two YA fantasy series have similar themes of finding hope and light in the midst of darkness, though one is more overtly Christian than the other. In all my books, I show through my characters how young people can demonstrate courage and faith while struggling to make sense of the turmoil of our current times, just as I did in the sixties. This post first appeared on The Scriblerians blog, November 17, 2015. Weather plays a part in setting descriptions for most adult novels I read and for the teen novels I write. But there’s a difference. In writing for teens, I have to keep in mind that they react to weather conditions differently from the way mature individuals do. Most adults monitor the weather to take safety precautions or plan their essential business or family errands, keeping in mind those who depend on them. 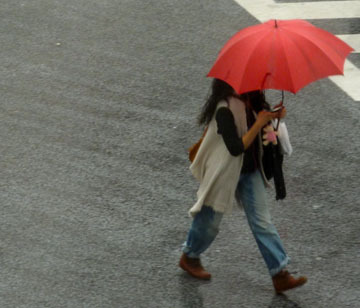 For teens, weather is much more personal than that. Teens–gotta love the way God made them.